Morrissey’s new all-covers album, California Sun, is due out May 10 and he’s just shared his take on “Morning Starship” by ’70s cult glam artist Jobriath. The song features backing vocals by Grizzly Bear’s Ed Droste and he updates the very cosmic 1973 original to more of a current crunchy rock take. You can listen to that, and the Jobriath original, below. 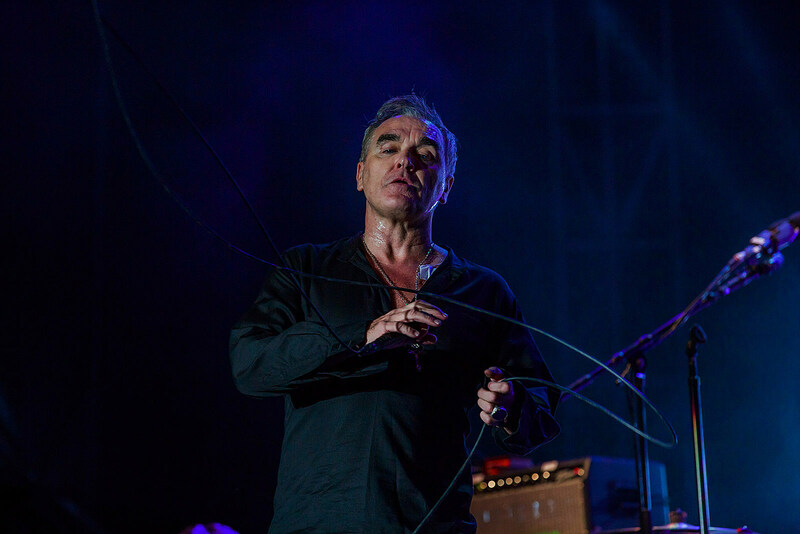 It won’t be too long until Morrissey is in NYC for his sold-out Broadway show run. California Son features lots of special guests, including Billie Joe Armstrong (Green Day), Sameer Gadhia (Young the Giant), Petra Haden (That Dog), Lydia Night (The Regrettes) and Broken Social Scene’s Ariel Engle (who has some regrets about doing it now).